With the horrific recent events in Charlottesville and further rallies planned for the San Francisco Bay Area later this month, I have been feeling terrified beyond measure. The fear that I feel is a personal one, due to the fact that I live in the San Francisco Bay Area and am a member of a minority group specifically targeted by the white supremacists, but it goes beyond that. Racism, bigotry, and intolerance are now condoned in the highest offices of the United States of America, and I fear that things are going to get worse before they get better. In this time of immense fear, sorrow, and trauma, I recall the words of the great Fred Rogers, “Look for the helpers. You will always find people who are helping.” In this post, I would like to highlight some of the great classic Hollywood “helpers,” those who spoke out, who didn’t allow themselves to be stepped on–those who saw societal ills and made conscious efforts to fix them. I hope this can encourage us to turn our minds toward helping, whatever that may mean to us as individuals. I would also like to show some instances of resilience in classic movies, to give us a boost in how we, as a country, deal with this national tragedy. 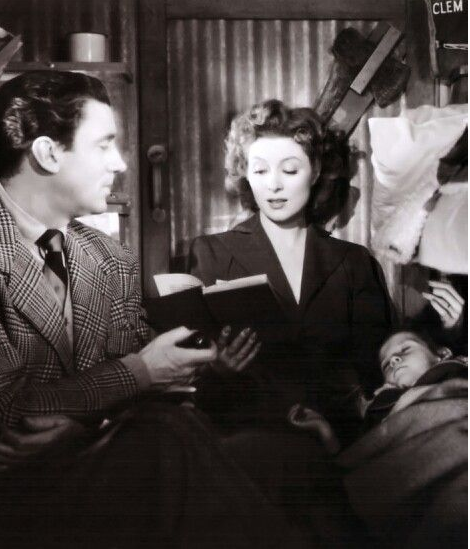 In this scene, the Miniver family hides out in their makeshift bomb shelter during an air raid. To comfort the children as the bombs drop around their shelter, Mrs. Miniver calmly reads Alice in Wonderland aloud. Each time I recall this scene, I get chills. The intense meaning behind reading a classic English children’s story about retreating into a magical fantasy land, as bombs drop on England, cannot be overstated. If you haven’t seen Mrs. Miniver, do yourself a favor and rent it. It is a masterpiece of wartime cinema. The one we all know. Rick Blaine, the man who “sticks his neck out for nobody,” ultimately sacrifices his own happiness for the greater good. “It doesn’t take much to see that the problems of three little people don’t amount to a hill of beans in this crazy world.” Rick sees what’s really important, then sees that Ilsa gets on the plane so that Victor Laszlo can continue his resistance work. Rejected from the service during World War II due to a heart condition, John Garfield wanted to do something to help the war effort nonetheless. He partnered with Bette Davis to create the Hollywood Canteen, a place that served food, drink, and entertainment to active-duty service members on leave. It was staffed completely by volunteers from the movie industry, and as such was a mutually beneficial enterprise–the service members (it was open to both men and women, and was unsegregated) got top notch entertainment from Hollywood A-listers, and the Hollywood community, many of whom had been told that their services were better used in the movies, got a chance to feel like they were helping out in a meaningful way. 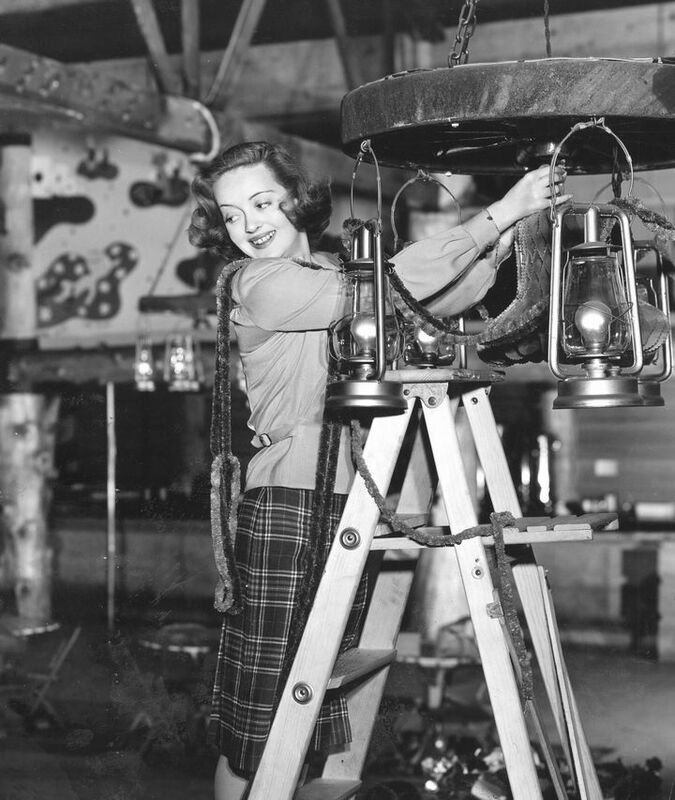 Nearly everyone active in movies during World War II worked at the Hollywood Canteen, and while the desegregation that occurred inside the Canteen was usually not a problem, whenever there was a complaint, Bette Davis took to the microphone to defend the policy. “The blacks got the same bullets as the whites did, and should have the same treatment,” she later said. My manuscript on Marion Davies, a book to be published in the next few years, deals heavily on the subject of the Marion Davies Children’s Clinic. There is a lot to say, but for the purposes of this post I will stick to the relevant details. 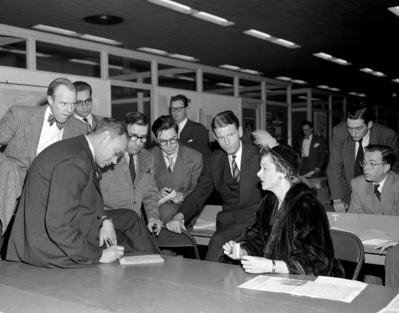 Marion believed strongly in quality health care for everyone. When she saw that it was nearly impossible for children in lower income brackets in West Los Angeles to get care, she created a children’s clinic bounded by Olympic, Mississippi, Barry, and Barrington Avenues in the city, treating low-income children completely free of charge. 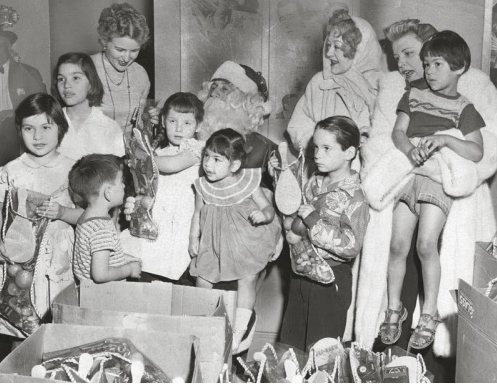 Doctors from elite hospitals around Los Angeles volunteered their time, and every Christmas there would be an elaborate party with toys for the children and groceries for every family. 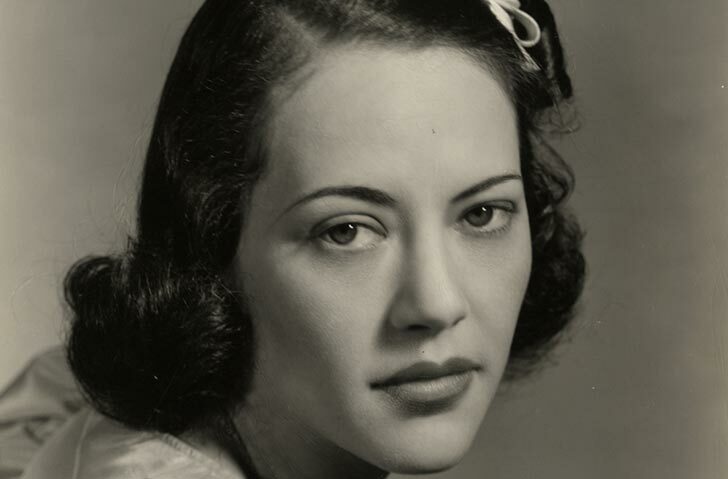 Parents who later wrote in to thank the clinic often expressly credited their children’s lives with the care they received at the Marion Davies Children’s Clinic. May we take the words and actions of classic Hollywood to heart as we face the days, weeks, and months ahead. This entry was posted in Lara Gabrielle Fowler and tagged classic movies, intersectionality, politics. Bookmark the permalink. high Lara, we all should worry and look for help, even here in Europe ..
anyway may add to the helpers the great, brilliant Fredric March? He was not only one of the finest American actor ever (” a star is born” “nothing sacred” dr.Jekyll”), he was also a dedicated anti fascist and a liberal personality; I like to remember him in ” The best years of our life” as the soldier coming home to face a changed world and even willing to face the changes in himself. Absolutely! Thank you for adding him! Oh yes. Always nice to have a list like that! I never knew about Marion Davies free clinic! 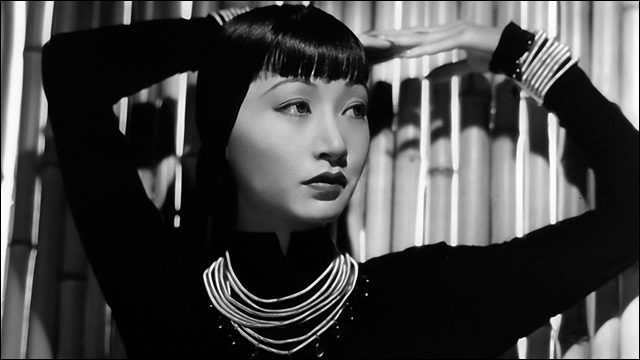 It’s wonderful (and encouraging) to know that her life wasn’t all extravagance. I’ve often read that she was a kindhearted and giving person, but to go out there and open a free clinic for the under-served, that takes a lot. Three cheers for her – and to you, too. I look forward to hearing more about your book on her. Thank you, Martin. Marion was an extraordinary human being. The clinic is still in existence, she turned operations over to UCLA in the early 50’s, and donated it to them outright in 1958. It’s now called the Mattel Children’s Clinic, because Mattel made a $25 million donation to the hospital in 1998, but it’s there because of Marion. And thanks for your kind words about the book. It should be out in the next couple of years, I’ve been working for 4 years thus far.